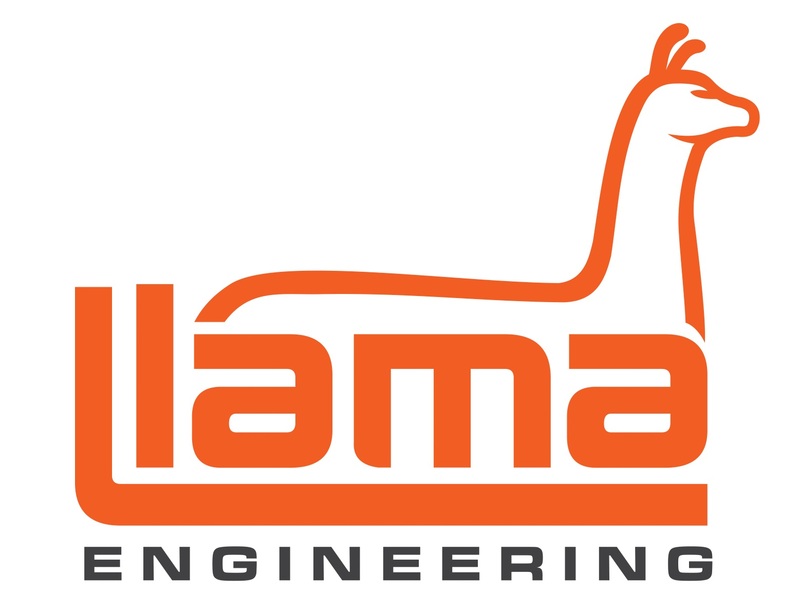 Custom Llama Engineering SR20 Crank Trigger Kit. 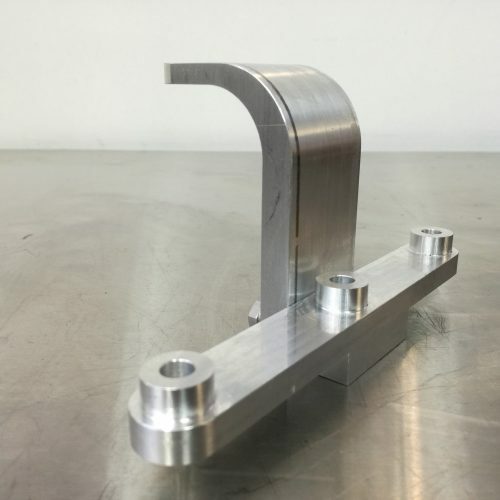 Please get in contact if you would like to order this part. 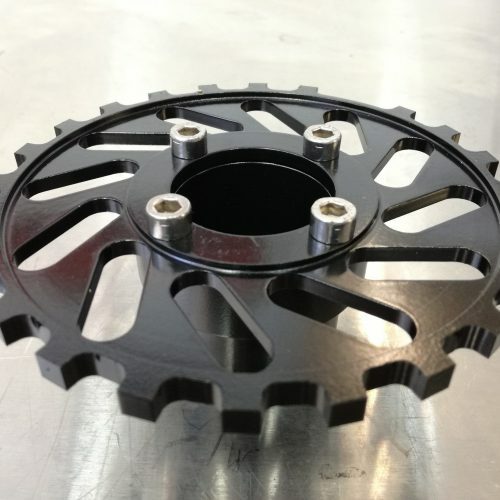 We design and manufacture this trigger system in house so we can offer a rock solid, reliable and affordable SR20DET crank trigger solution. 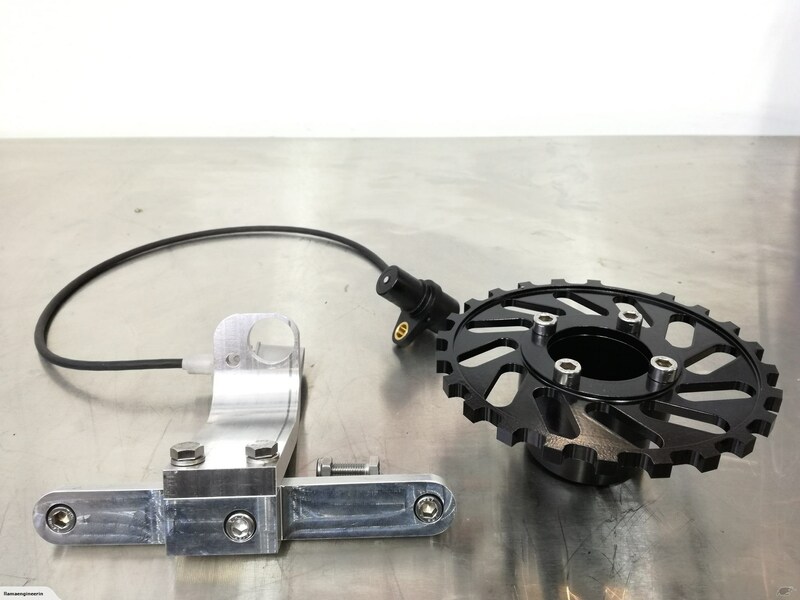 The kit includes all mounting hardware, sensor and a DTM connector to wire up into your vehicle as you require. 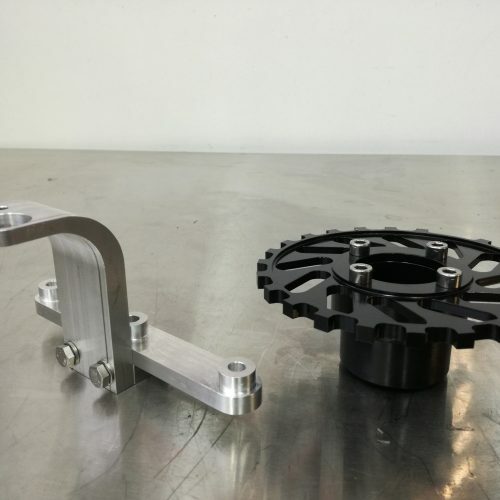 Simply mount the boss and trigger wheel with your crank bolt and the sensor mount via your front three sump bolts. Kits are made to order to please allow 5 working days to dispatch a kit.